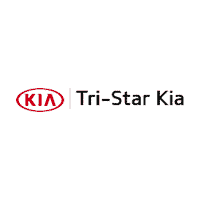 Here at Tri Star Kia our mission is to provide you with the same exceptional level of service that led you to purchase a Kia vehicle in the first place. We offer a comprehensive selection of Genuine Kia Parts and Accessories, so you can accessorize your vehicle to fit your style. 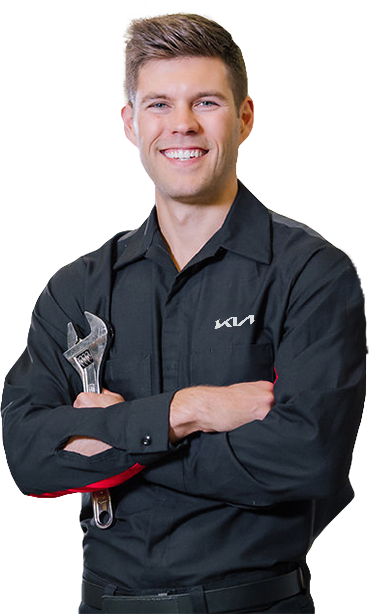 Whether you purchased your vehicle from us or not, Tri Star Kia is your #1 destination for auto service and repair in Blairsville, %%di_state%%.